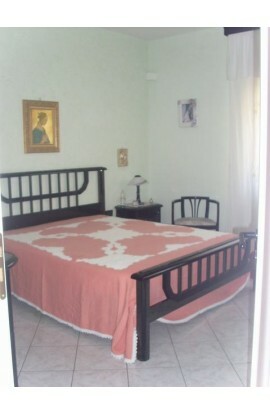 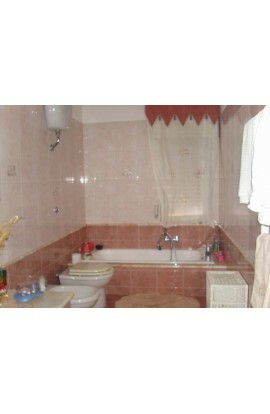 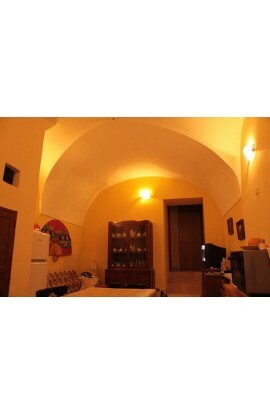 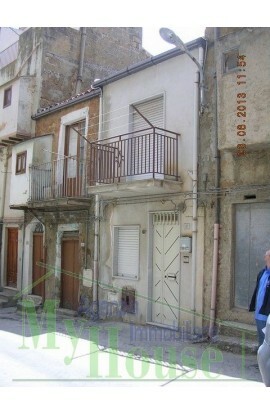 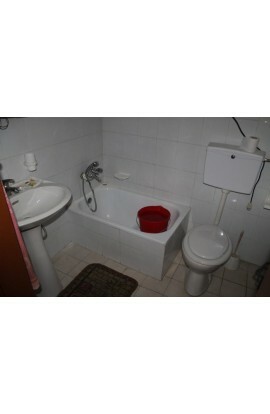 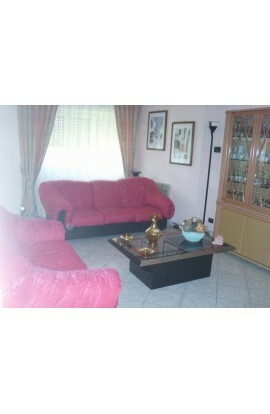 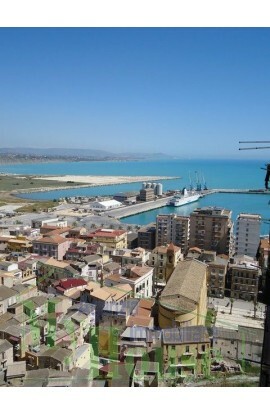 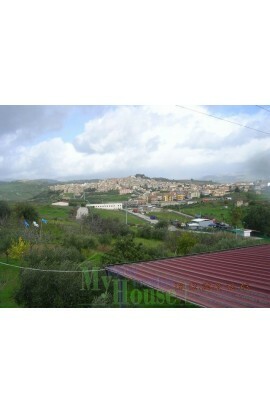 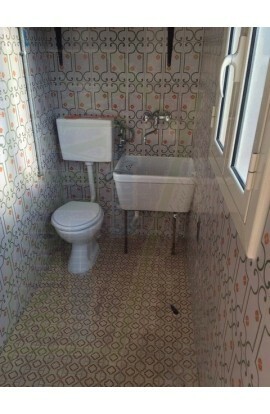 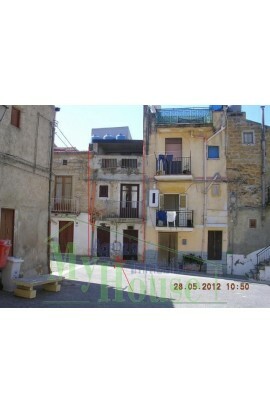 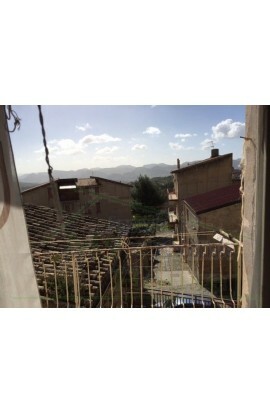 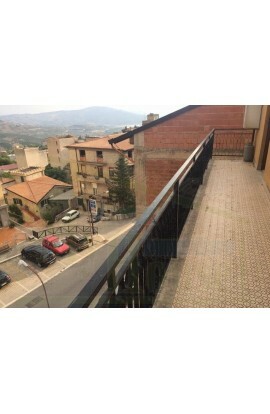 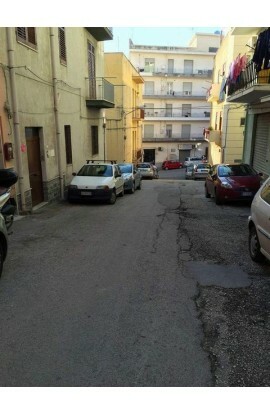 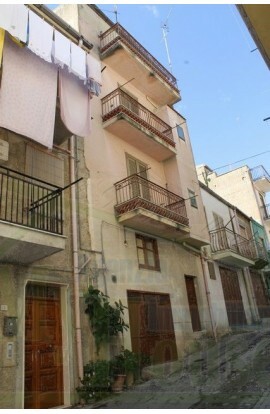 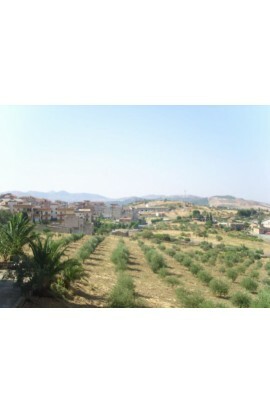 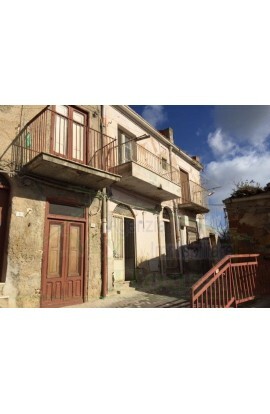 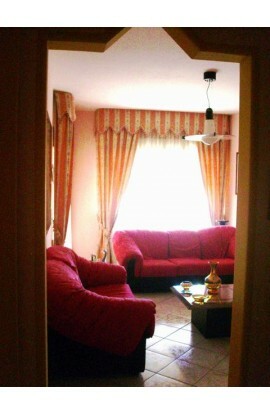 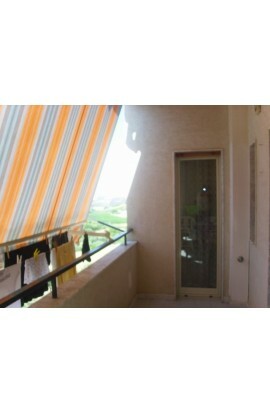 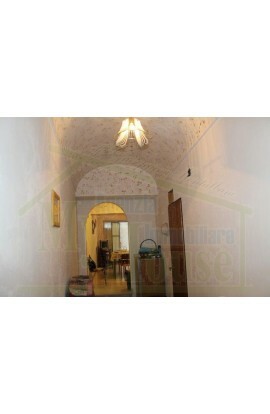 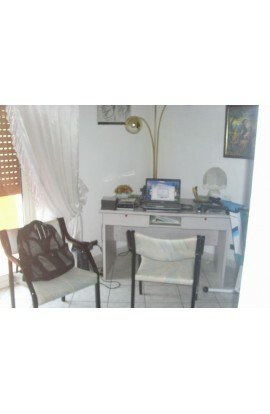 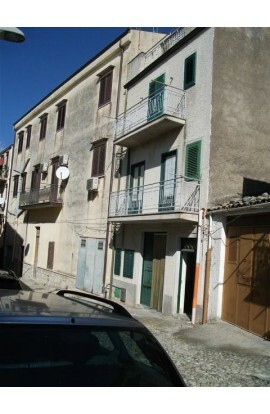 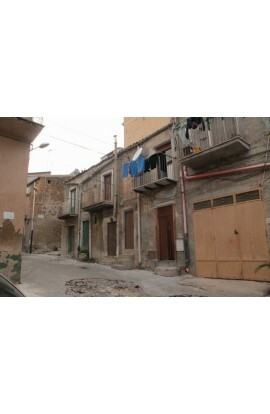 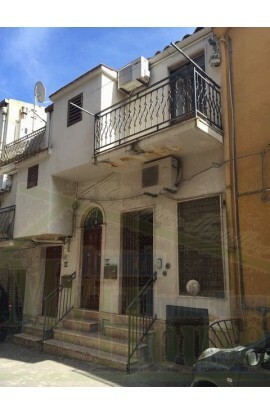 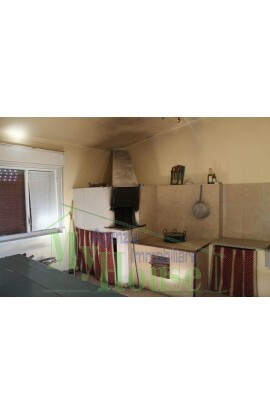 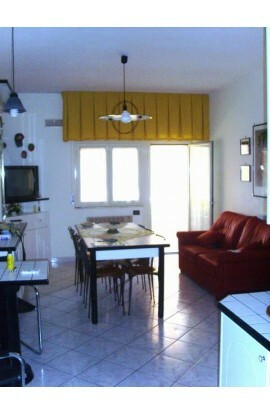 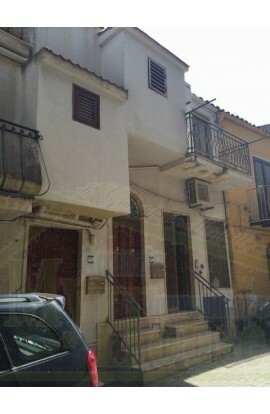 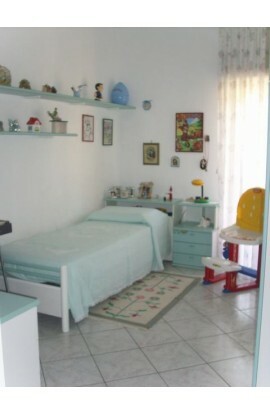 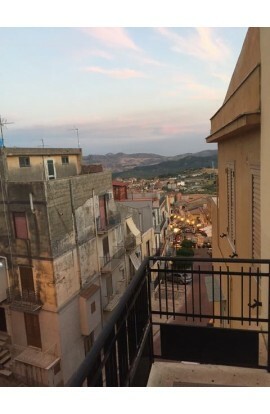 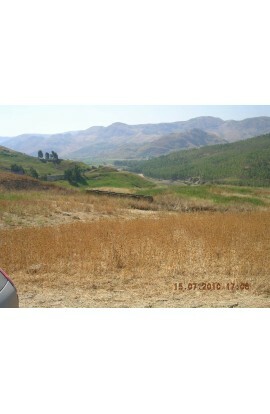 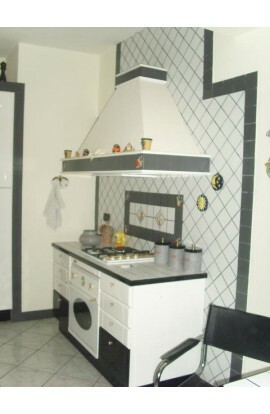 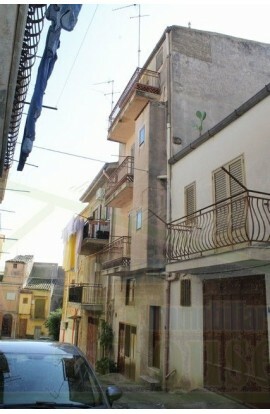 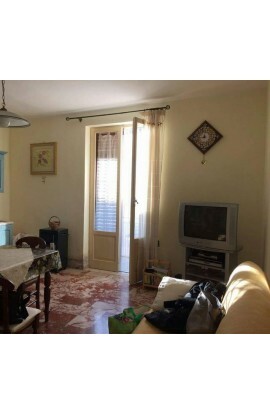 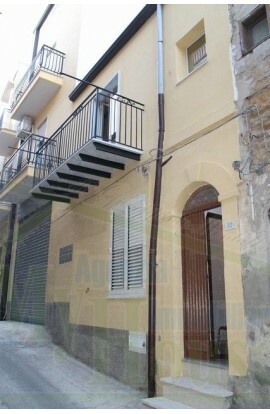 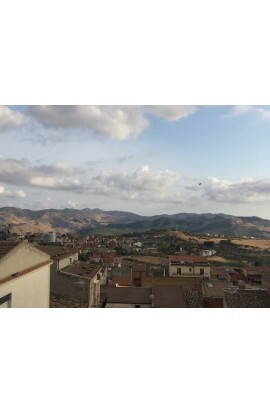 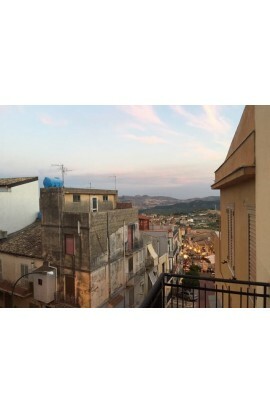 AREA: Town centre/New area - ADDRESS: Via Carducci – Cianciana (Ag) ROOMS: 4, plus kitchen + 2 bathrooms. 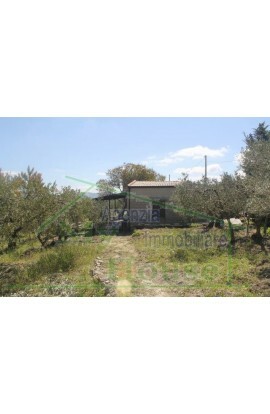 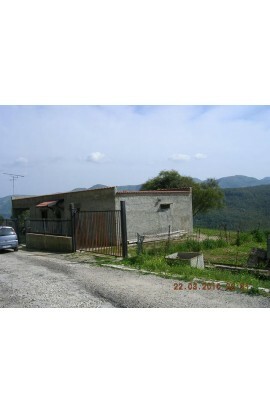 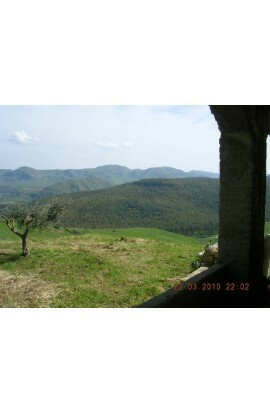 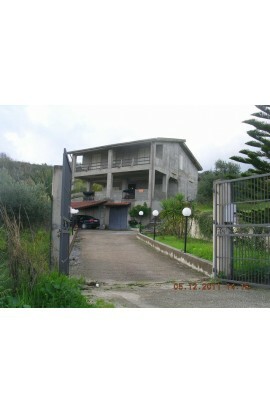 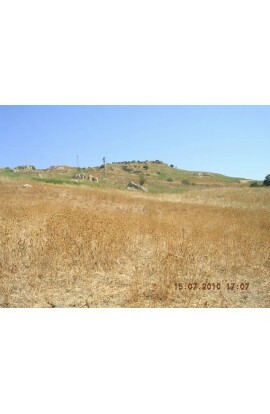 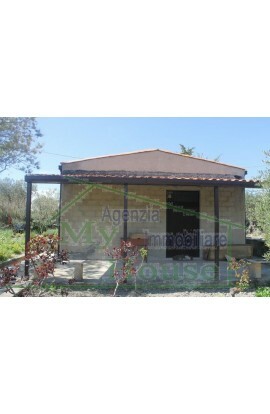 FLOOR :First floor- total sq meters: 120 sqm plus verandas and a garage of 15 sqm. 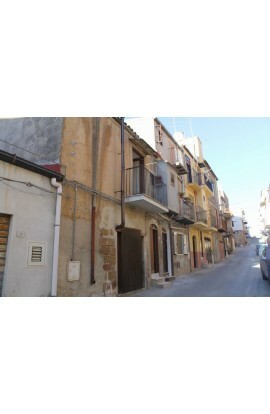 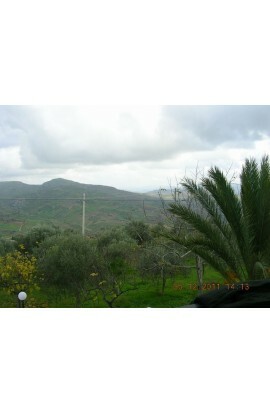 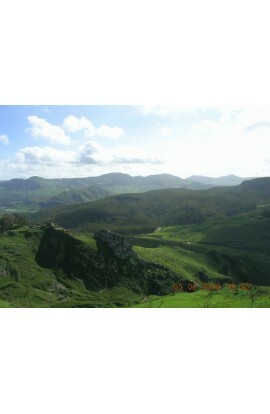 A first floor apartment totally refurbished and with air conditioning and heating. 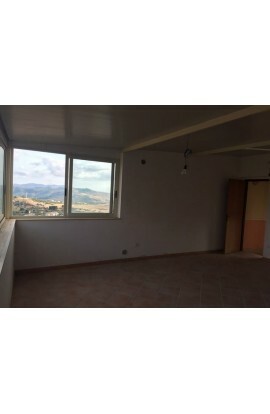 The apartment is composed of a lounge, a kitchen/dining room, a double bedroom, a single bedroom, a studio, 2 bathrooms, and a veranda with a panoramic view for a total area of 120 m2, there is a garage of approx 15 m2.